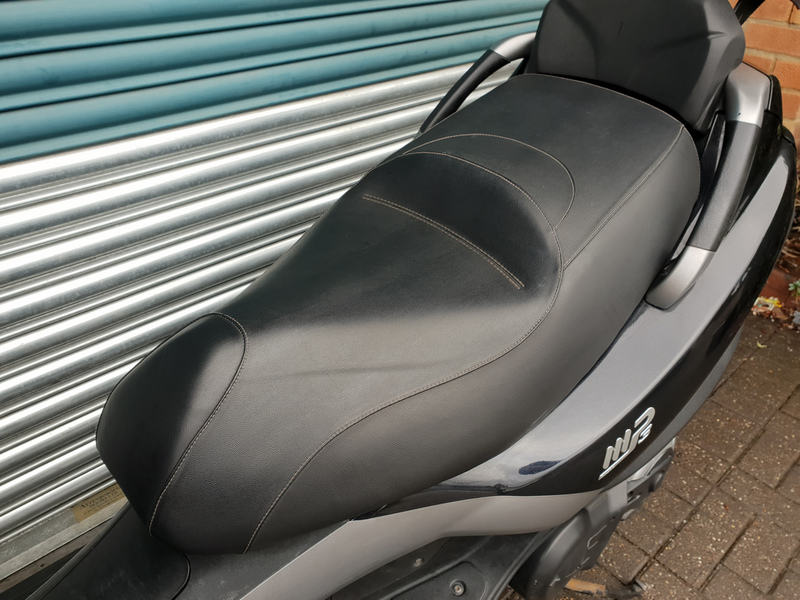 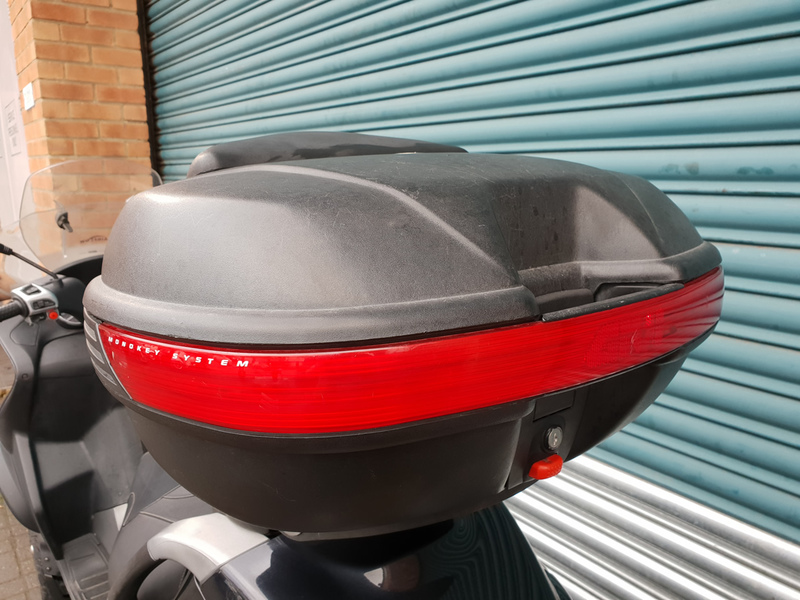 Piaggio MP3 400 in a fantastic black colour, complete with Givi top box and back rest pad. 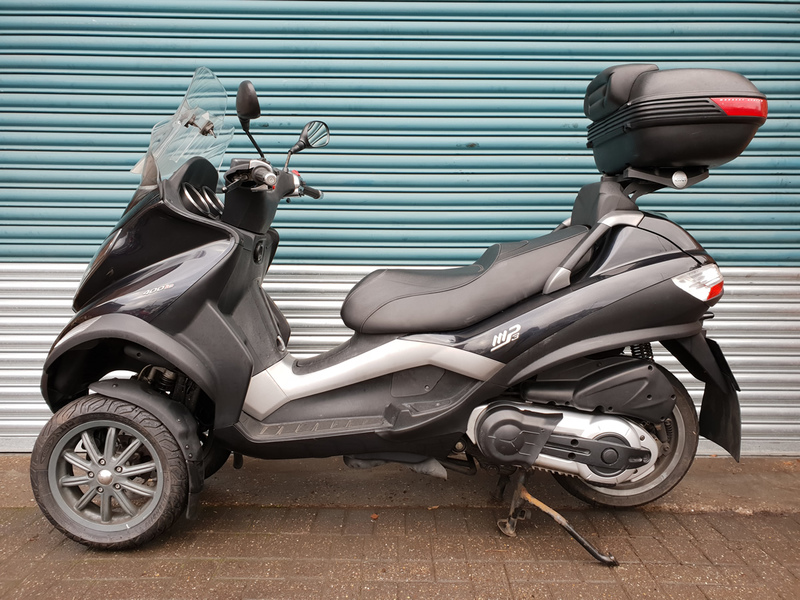 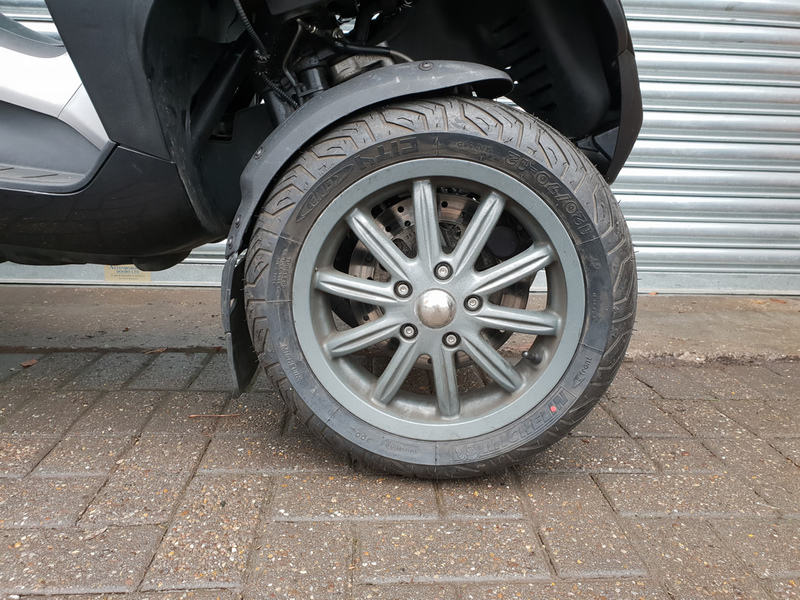 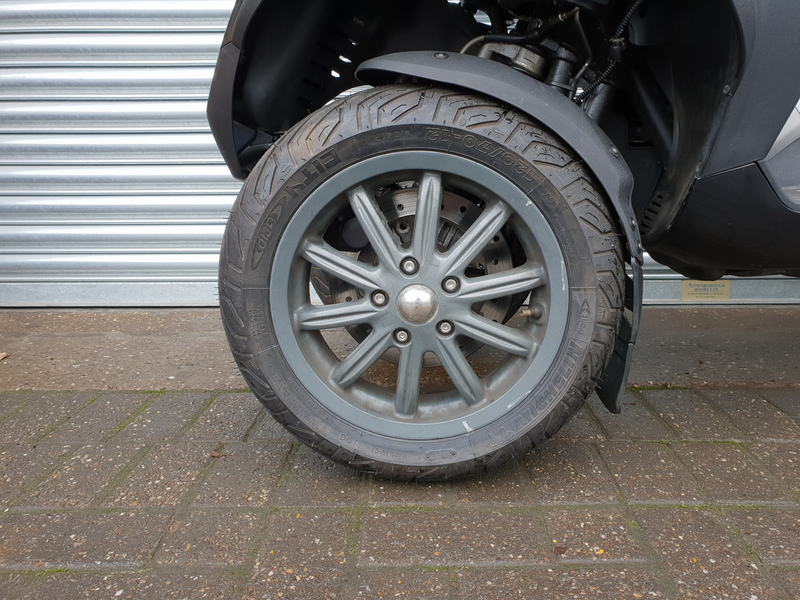 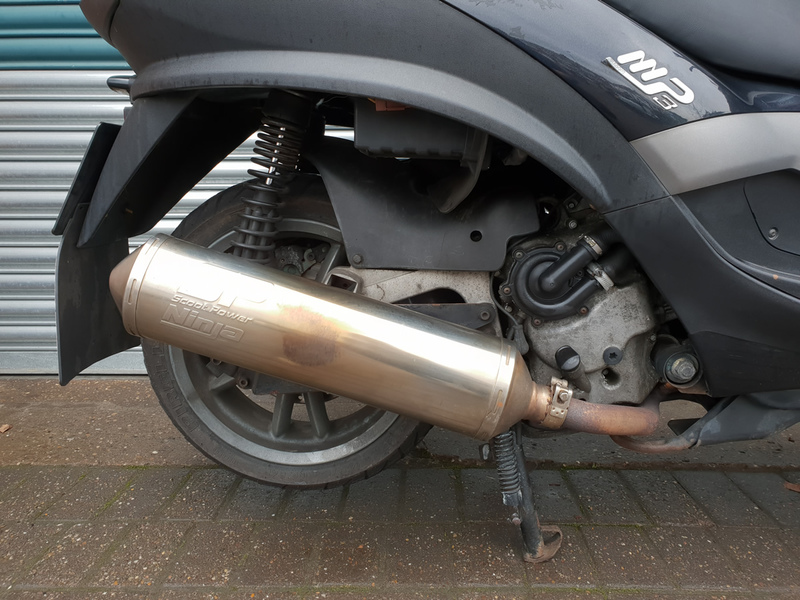 Full service history from Piaggio main dealers this MP3 400 LT has covered only just over 31K miles. 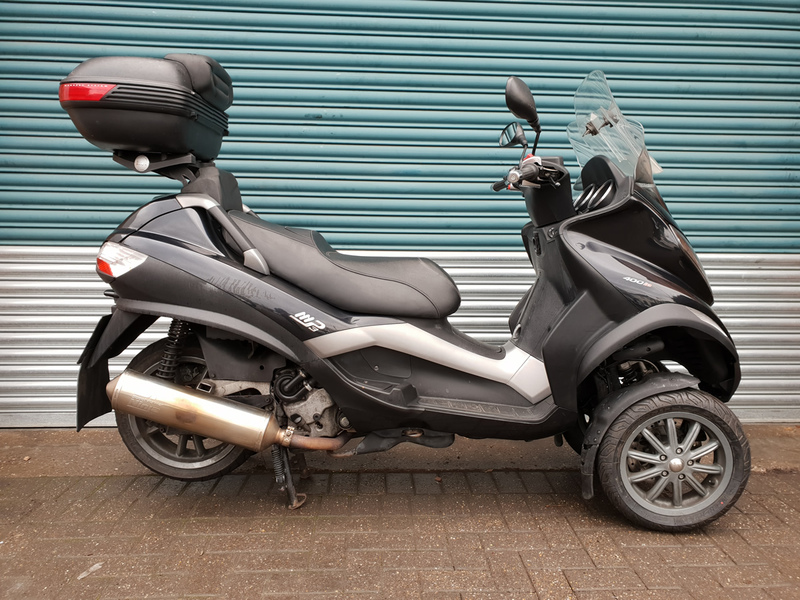 This Piaggio MP3 400 can be ridden with a full UK driving licence. 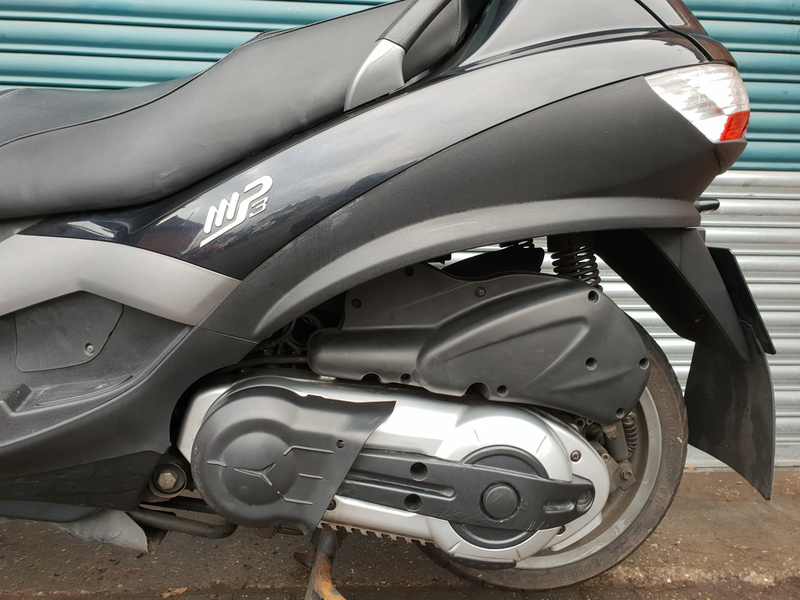 Got a question about this Piaggio MP3 400 LT?